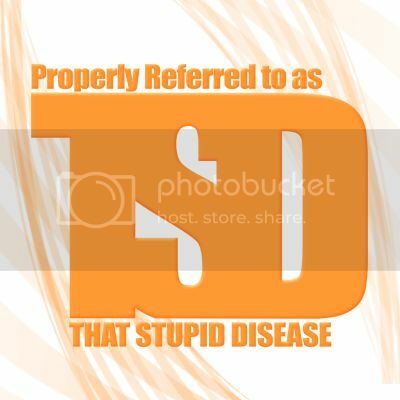 Dr. Theatre | Properly Referred to as "That Stupid Disease"
Dr. Theatre is an oft-unlisted specialist… I haven’t seen this Doc in almost 20 years but once was, how-do-you-say… very into theatre. In high school, I was a founding member of the “Red Ribbon Players” with Lowcountry AIDS Services (that was 20 years ago so I have no idea if the same organizations even exist now). I had also racked up over 1k hours back/on stage in the children’s theatre at my hometown Flowertown Theatre. I remember the pride I felt when I earned an Asst. Director credit, or when my scene partner froze on stage in a live show, or when I was allowed to write/perform my own monologue and used it to come out of the closet where as many people possible could experience my teenage anguish on stage (sorry Mom & Dad!). And unending thanks to Trustus Theatre for choosing this script to bring to life.